Happy Holidays, my friends! 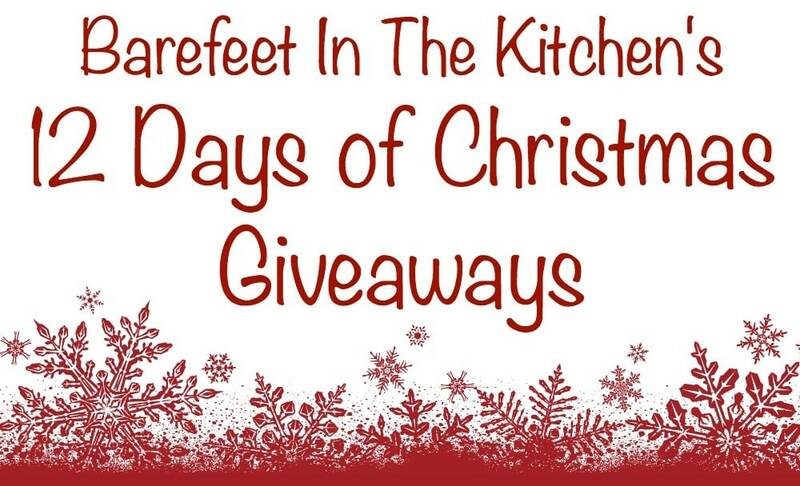 Today we’re kicking off 12 Days of Christmas giveaways here at Barefeet In The Kitchen with the first one and it’s for charity. We’re going to donate $150 to the charity of the winner’s choice. To enter the giveaway, just leave a comment on this post with the name of your favorite charitable organization. ENTRIES CLOSED – $150 donation has been made to Doctors Without Borders. I’m so excited about all of these giveaways and you’re going to want to make sure you check the site every day so you won’t miss out on anything! Spoiler alert: There are some really fun prizes coming up, as I’m giving away a whole lot of my favorite things! Let’s start with the obvious here. See these ads all over our website? Could you possibly miss them? Every time those ads load on your screen it sends a few cents our way. Those ads make this website possible and this month, I’m sharing some of that holiday ad revenue with our readers in the form of a whole lot of giveaways. I can hardly wait to tell you about each one! I asked you in Saturday’s newsletter what things you’d most like to see for the Christmas giveaways and you had some really great ideas for both big and small prizes! 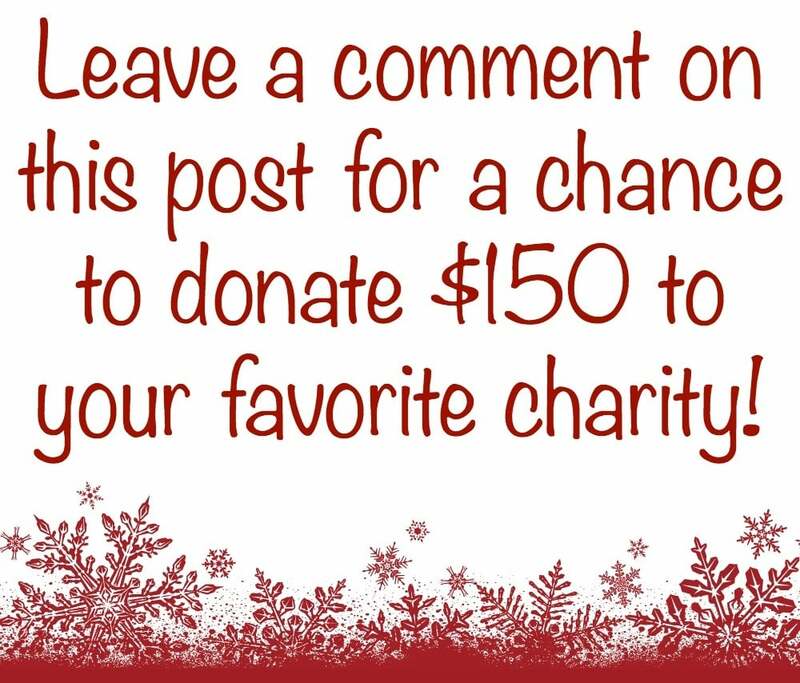 To enter the giveaway just leave a comment on this post telling me which charity you will choose to receive $150 when you win. 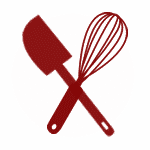 Giveaway sponsored by Barefeet In The Kitchen. Giveaway ends on December 18, 2018 at 11:59pm EST. No purchase necessary. Must be 18 years of age or older and a resident of the U.S to enter. One winner will be randomly selected and notified via email. I would love to donate it to Beacon of Light Church in Amsterdam Ohio. They really need a new microphone. Big Fluffy Dog Rescue, please. Thank you for the chance! Our local, no kill, animal shelter which Is currently raising funds for a new facility. Because Of A Dog (animal rescue) in Bethlehem, PA! My charity is Newborns in Need. HART, a small no kill cat shelter located in Cumberland, Maine.